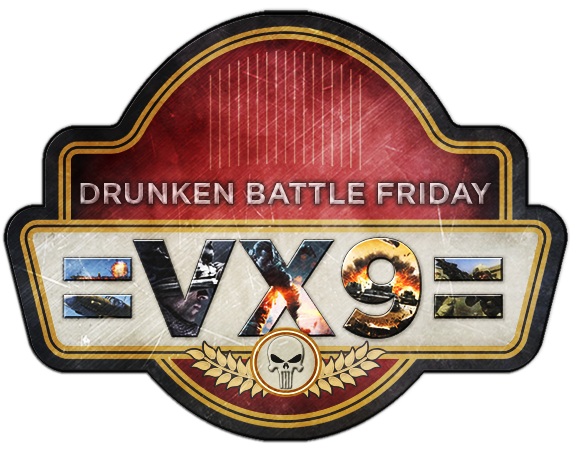 SPACE ENGINEERS @ 9:00PM EST - This week India will be playing Space Engineers on the =VX9= server! Stop by link below to join the conversation and to enter the India raffle. SILENT BATTLE @ 9:00PM EST - This week you will be putting a suppressor on any gun you find and going for the W! Check out the link below for more info or to enter the Shadow Company raffle.